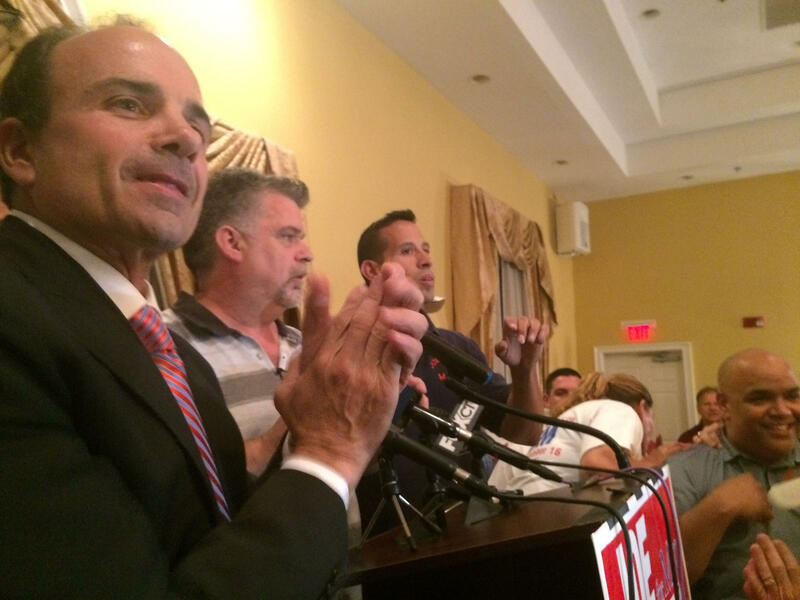 Former Bridgeport Mayor Joseph Ganim after he declared victory in the September 17 primary. Former mayor Joseph Ganim, five years after completing a prison sentence for corruption, declared victory in the city's Democratic primary on Wednesday night, taking another step in a comeback bid to reclaim the mayor's office. Ganim told supporters that he had defeated incumbent Mayor Bill Finch as official results were pending. The two men are expected to face off again in the November election to decide who will lead the state's biggest city.  Ganim has the support of the police union, which has clashed with Finch over staffing levels, as well as others who credit him with leading an economic revival during his tenure in the 1990s. He came close to winning an endorsement in July from the Democratic Town Committee, whose members gave him 41 votes compared with 49 for Finch. Finch can still run in the general election and appear on the ballot as the endorsed candidate of the independent Job Creation party. The race is among the most closely watched as voters in 23 cities and towns around the state cast ballots in primary elections. The Democratic primaries take on heightened importance in cities including Bridgeport and Hartford, where Republicans are vastly outnumbered. In Hartford, Democratic Mayor Pedro Segarra was defeated by political novice Luke Bronin, a Rhodes scholar who worked in the administration of President Barack Obama and as an attorney for the governor. Segarra touted economic development projects, including a plan by the University of Connecticut to open a satellite campus in the capital city, and cast Bronin as a disconnected outsider. Bronin, who received the party's endorsement this summer, said city residents have described a lack of leadership, and he has criticized the mayor over a recent rash of homicides. Ganim was sentenced to prison in 2003 for steering city contracts in exchange for hundreds of thousands of dollars in expensive wine, custom clothes, cash and home improvements. He spent seven years in prison. Since his release, he has run a consulting business for others facing federal prison and has unsuccessfully sought the return of the law license that was stripped from him. Finch, who has led Bridgeport since 2007, has been touting development, including the waterfront Steel Point complex, while his campaign has reminded voters of Ganim's criminal convictions at every opportunity. A third Democratic candidate, University of Bridgeport Vice President Mary-Jane Foster, cast herself as a political outsider but conceded defeat Wednesday evening.